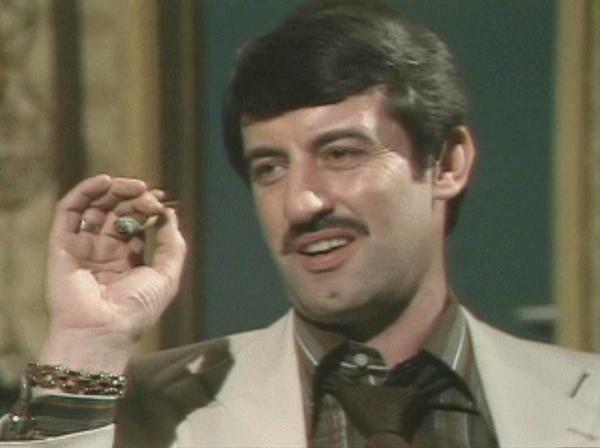 He's known as Boycie but what is his actual first name? 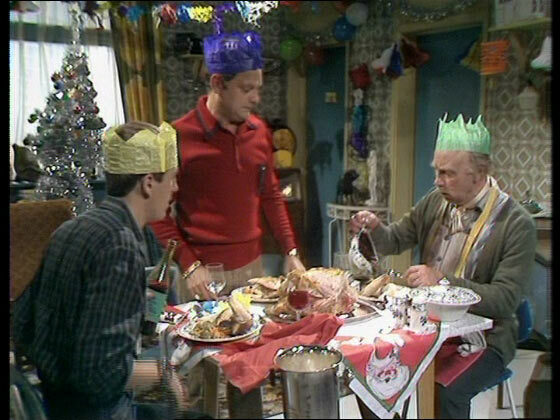 Which actor played Uncle Albert? 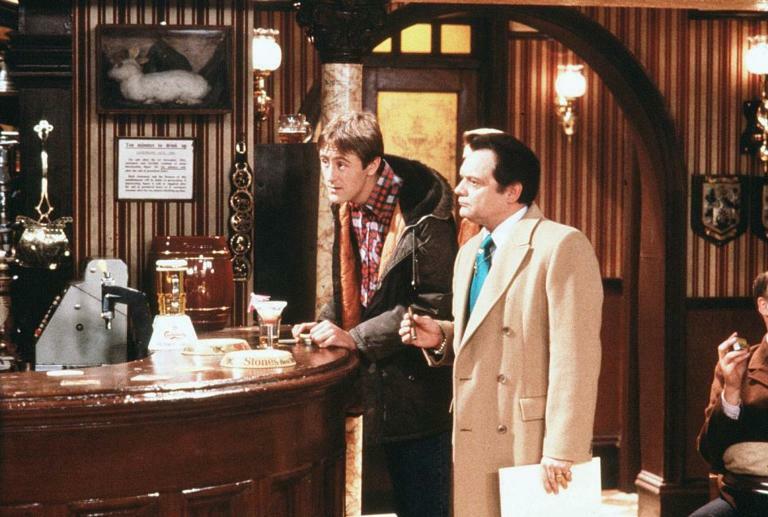 According to Del Boy, Trigger is called Trigger because? 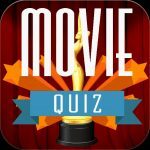 What is the name of the local pub? 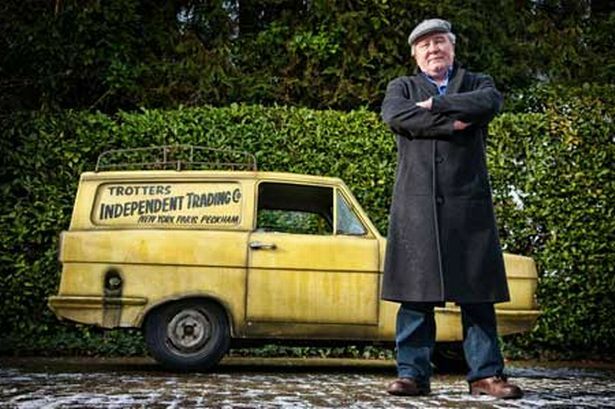 On which estate in London do the Trotter family live? 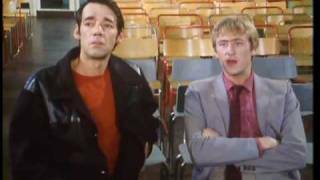 What does Trigger always call Rodney?